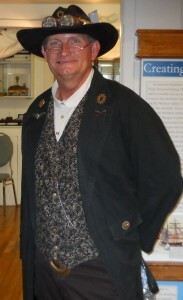 I teach a lot of online writing classes and do a lot of workshops. One of the things I encounter most is the assumption that in order to be “steampunk” a story MUST be set in Victorian London. While you’re free to set you story here, this isn’t so. It’s not so much where your story is set as the setting itself. It’s in the aesthetic, the culture, the technology, the very feel of the story–things which trancend mere location. My Aether Chronicles series is hardly set in London, they’re set in America (and Faerie), though they are set in an alternate version of the year 1901. But the year your story is set is not a prerequisite either. Your story can be set in whatever year or city you want as long as it has that 19th century feel — and of course steam tech. 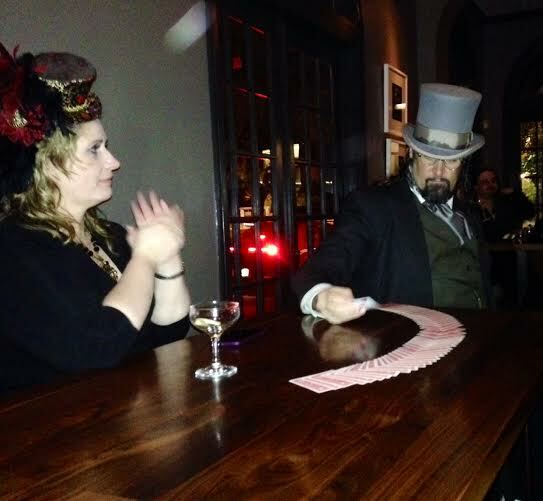 Your steampunk story can even be set in the future. I’m not talking about a futuristic world where something happened and the world had to start over and has become steampunk (though that would be amazing.) No, I’m talking about honest-to-god futuristic steampunk with spaceships and the like. One of the most important elements in making this work is the technology. So, perhaps steam-powered spaceships aren’t actually plausible yet in real life, but the tech needs to be present in your story for it to work in a way that’s most believable in the context of the story and preserves the basic elements of what makes tech steampunk. See my post about steam-powered spaceships here. This tech is going to be an important integration, since this is one of the things that really makes your story steampunk and not just a story dressed in steampunk. 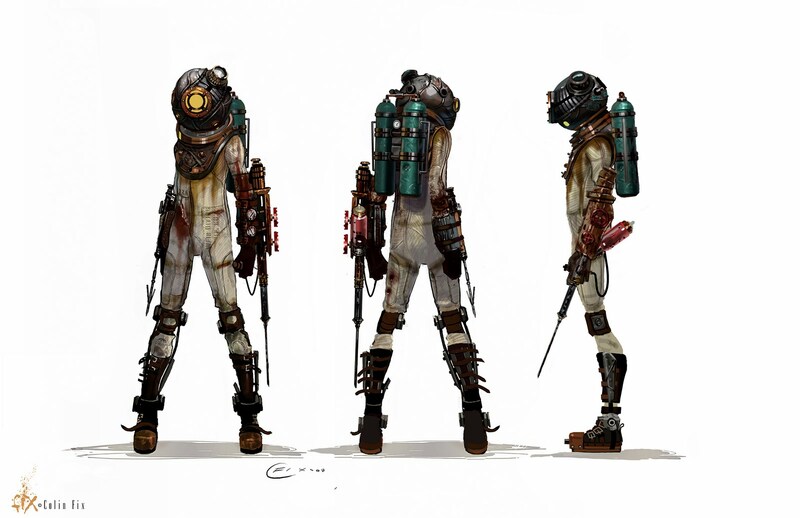 Another element would be blending your futuristic tech with the steampunk aesthetic. This is where the phrase the future as imagined by the past comes in handy. This would also be where you’d add in your corsets and rayguns and fun tech. Keep these elements constant and consistent but you don’t need to keep hitting the reader over the head going look, it’s a steampunk story, but at the same time, you don’t want the steampunk elements to fall away as you get into the action and adventure. 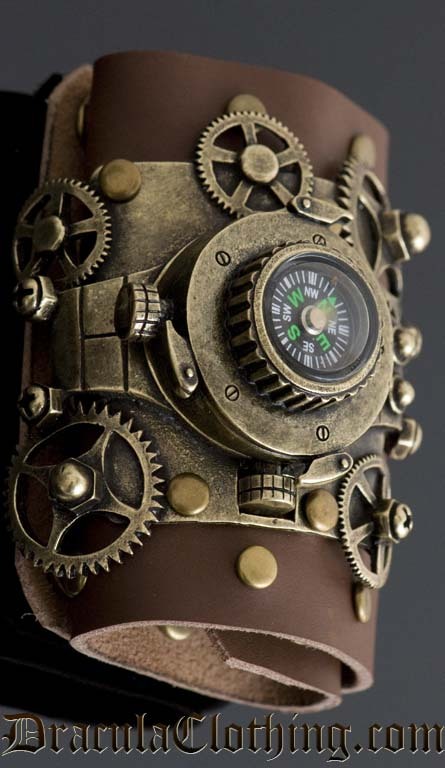 A few really amazing details can go along way in keeping up your steampunk throughout the story. Future steam doesn’t necessarily need to be on a spaceship either. Perhaps we’re on Earth or some other planet with skyscrapers and flying cars. Or maybe we’re in an underwater city. 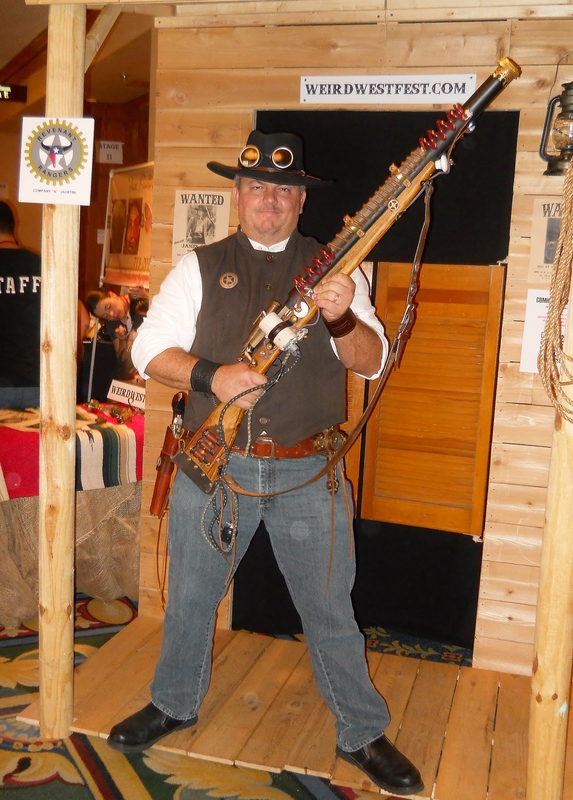 But the future can still be steampunked–after all, the future is yours. 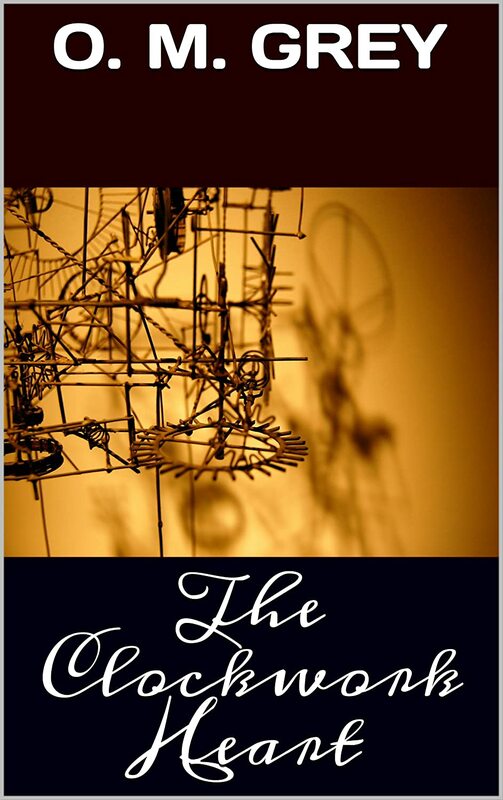 Suzanne Lazear writes Steampunk tales for teens. 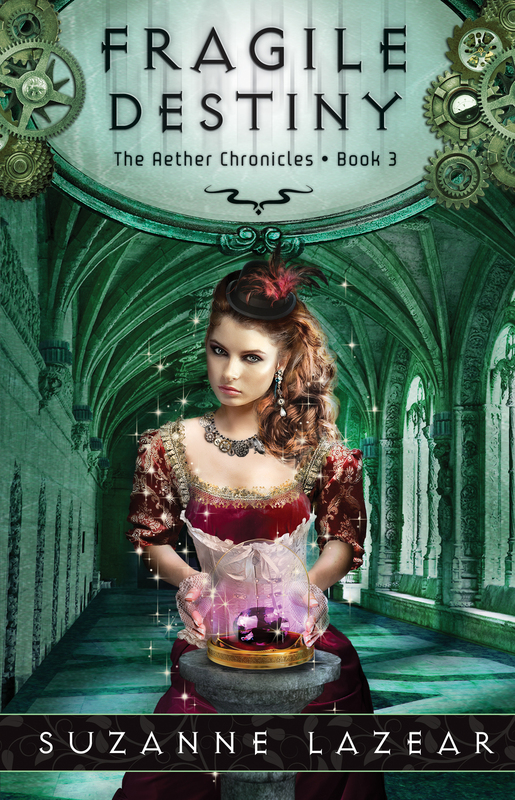 INNOCENT DARKNESS, book one of The Aether Chronicles, and book two, CHARMED VENGEANCE are now available from Flux. Visit her personal blog for more adventures. I’ve been mulling over a Steampunk space adventure for a very long time, but for many, many reasons hadn’t really developed it. When I started to finally work on the project, one of the first things I started researching was the actual probability of steam-powered spaceships. Even if it wasn’t actually viable right now, I wanted to come up with something possibly feasible, or at least something I could explain, since I have a habit of writing female MCs who know, or want to know how things work — which means I need to know. I love science, but I was more into chemistry than physics. M.E. Brines’ article Are Steampunk Spacecraft Really Feasible? was very thought provoking, though I was looking for something more akin to the spacecraft I was familiar with, such as the Enterprise or Serenity. A recent party yielded the idea of Solar Sails. Now this was a very interesting idea. 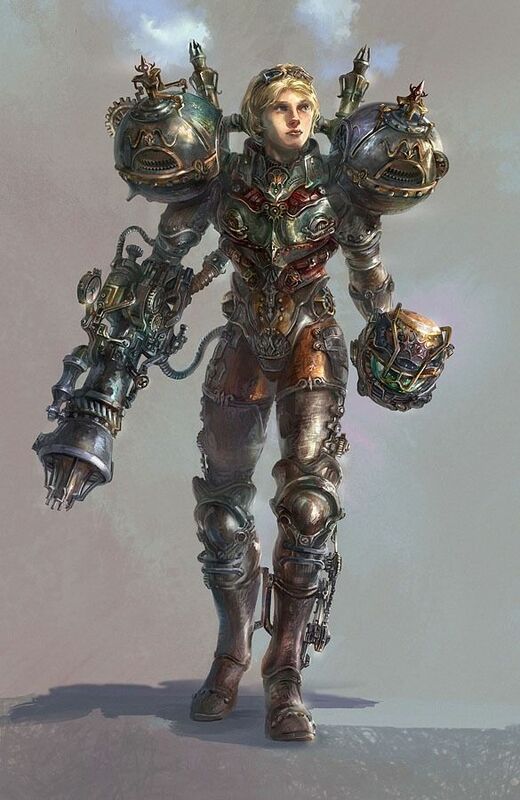 Okay, I think I could figure out an interesting power source that fit into the definition of Steampunk–especially if I added that amazing all-purpose element aether. But what about the carbon dioxide? Bingo. Spaceships use lithium hydroxide to break down the excess carbon-dioxide, so that definitely could have potential. Not to mention some hydroponics in the ship’s garden. As for what the ship looks like and the layout? Maybe I need to watch Firefly for inspiration. Again.